Want to learn to Windsurf? Yes. We understand why. Its fun! No matter where you live, you can learn. 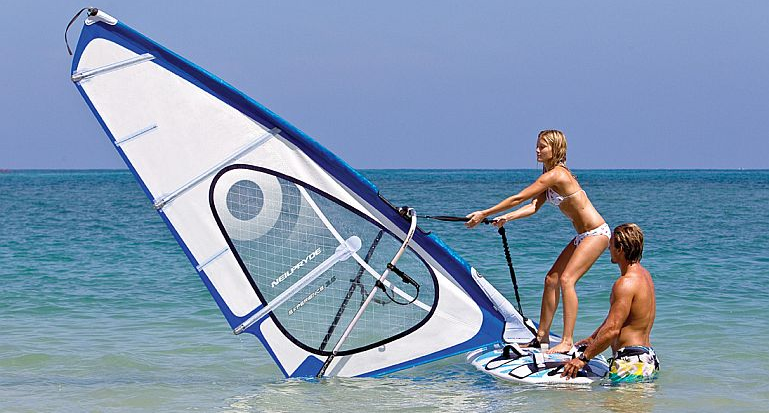 And, once you start windsurfing, you may never want to stop! Below is iWindsurf's official world-wide list of WINDSURFING SCHOOLS. First step to learning: Take a lesson from an established school or instructor.